A free plus shipping offer is a great way to bring buyers in and help grow a list of verified customers you can later market to. More so than a simple opt-in list, as these are people who have proven themselves that they are happy to actually put money down for a product you’re selling. 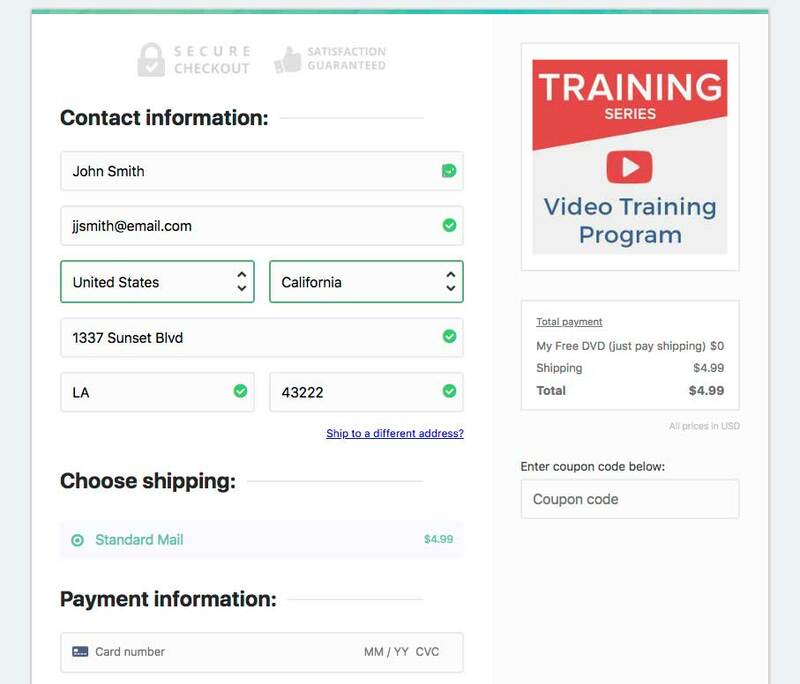 With ThriveCart you can easily create a free plus shipping offers in just a couple of clicks and have your integrated fulfilment service automatically ship your product, or manually fulfil the order yourself. When creating/editing your product, you need to ensure you’re creating a physical product. This will give you the important ‘shipping’ options. The first step would then be to set your product’s pricing. 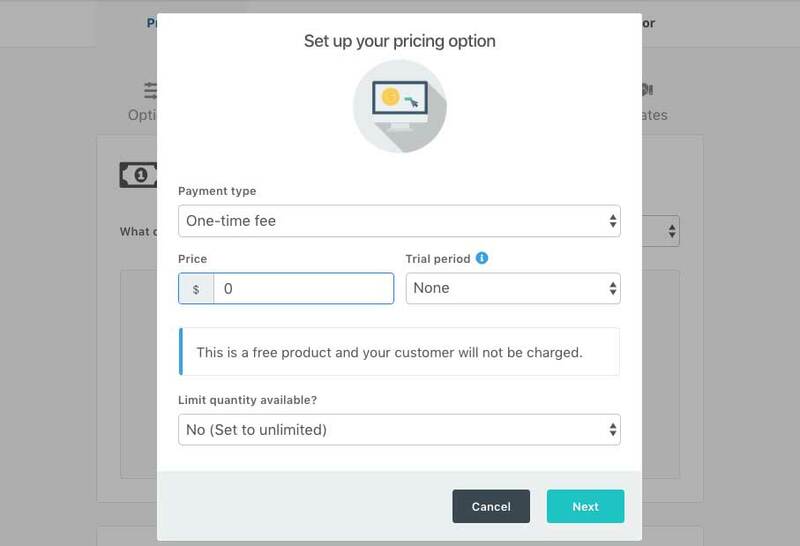 In this case, we’re wanting our product to be free, so we’ll create a ‘One-time fee’ for zero amount. To learn how to set up the pricing of your products, see our dedicated helpdesk article here. Once this is created, we need to head over to the Fulfilment tab and create our shipping option(s). Remember: You can create multiple shipping options for your product and have different countries/locations charged different amounts. Only the options available to your customers will be shown. You can learn more about creating shipping options and the different options available to you here. 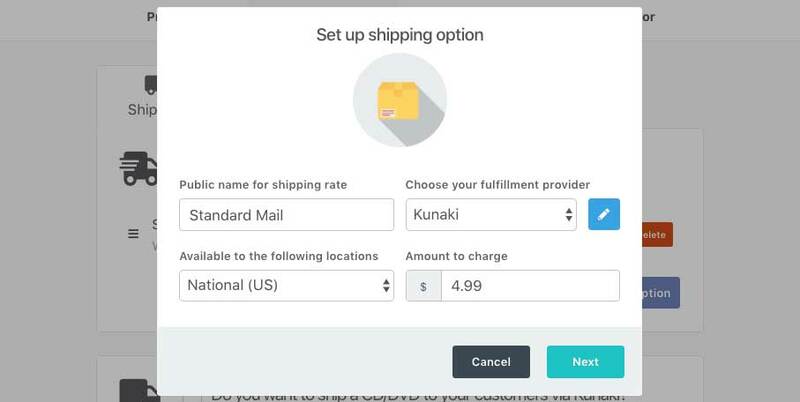 In this example, I’ve selected Kunaki as my fulfilment provider as I’m going to send my customer a DVD and I want them to pay 4.99 for the shipping. So now when I save my product, my customer will pay nothing for the product, and they will pay $4.99 shipping if they are in the USA. I could have a different shipping rule for everywhere else and charge them a different amount if I wanted, or I could set my shipping option to be available worldwide at this price. When going to the checkout now, we’ll see a breakdown of pricing for $0 for the main product and then just the shipping fee of $4.99. The customer’s receipt invoice will also reflect this. If you have any other questions or need any help setting things up, please don’t hesitate to get in touch with us in support, directly.